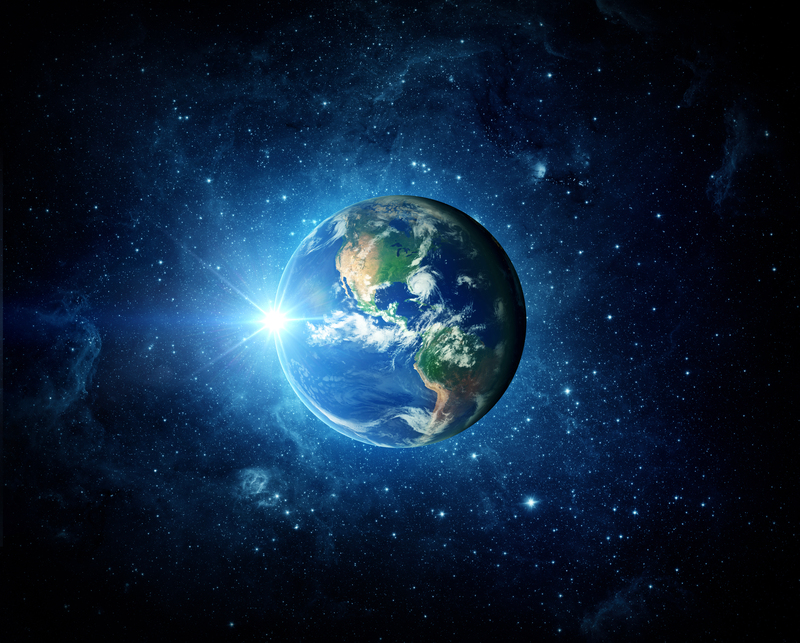 Earth spins on its axis once in every 24-hour day. At Earth’s equator, the speed of Earth’s spin is about 1,000 miles per hour (1,600 km per hour). The day-night has carried you around in a grand circle under the stars every day of your life, and yet you don’t feel Earth spinning. Why not? It’s because you and everything else – including Earth’s oceans and atmosphere – are spinning along with the Earth at the same constant speed. It’s only if Earth stopped spinning, suddenly, that we’d feel it. Then it would be a feeling similar to riding along in a fast car, and having someone slam on the brakes! Do dolphins get Alzheimer’s disease? Having a large brain comes at a cost. Also, as do humans, dolphins have a highly evolved brain development and a very complex social relationship. This brain similarity with humans suggests the possibility that dolphins, as humans, have developed similar molecular machineries and pathological characteristics, including similar neurodegenerative diseases.